Instagram reached 200 million users this March. Although it is only the fifth largest social network, Instagram can boast the fastest user growth rate worldwide (23% by the end of 2013 according to GlobalWebIndex). Instagram’s rapid growth demonstrates just how powerful visuals are on social networks. And if you want to get more out your visuals on Instagram, check out the mobile app suggestions listed here. *Note these tools are free; several offer additional features for a fee. 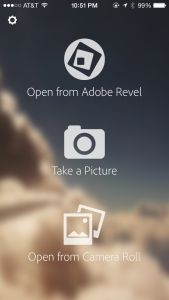 Adobe Photoshop Express: When Instagram filters just won’t cut it, that’s when you need Adobe Photoshop Express. It does just what you’ve come to expect from Photoshop such as remove red eye, blemishes, noise, and pet eye. You can also just touch the magic wand for the auto-fix feature which quickly adjusts exposure, contrast, and white balance. You also get a range of filters not found on Instagram. Square FX: Did you forget to set your smartphone camera to take square-shaped photos for Instagram? Fortunately, you can still use those photos by uploading them to Square FX first. SquareFX will crop and add white space to your photo, creating the perfect square-shaped image for Instagram. You can even add color, patterns, or shaped frames to that white-space to complement your photo before uploading to Instagram. Android device users can alternately try Crop ‘n’ Square. Pic Collage: Out of the many apps out there to make collages, Pic Collage is one of the most popular. 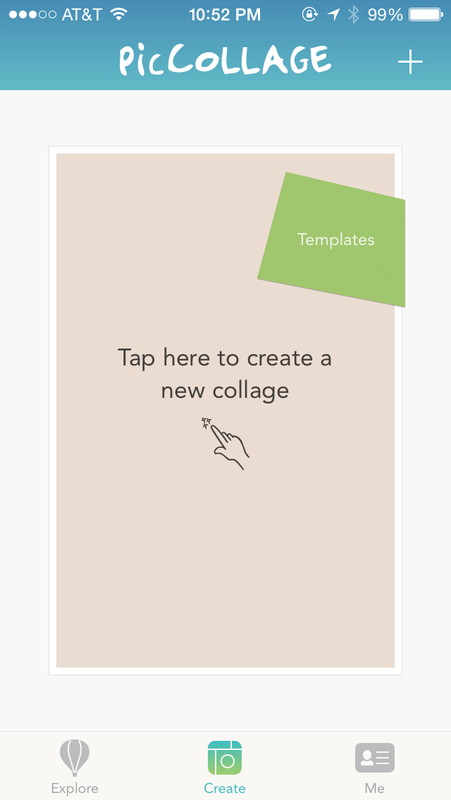 Choose from one of 16 collage layouts or create your own. Collages can also be customized by adding stickers, text, images from the Web, or YouTube videos. Repost for Instagram: Move beyond liking and commenting on other Instagram users’ photos to deepen engagement by reposting their photos. Repost for Instagram is an ideal tool for highlighting images in an Instagram hashtag campaign. 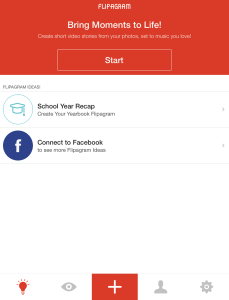 Flipagram: Turn your photos into video with Flipagram. 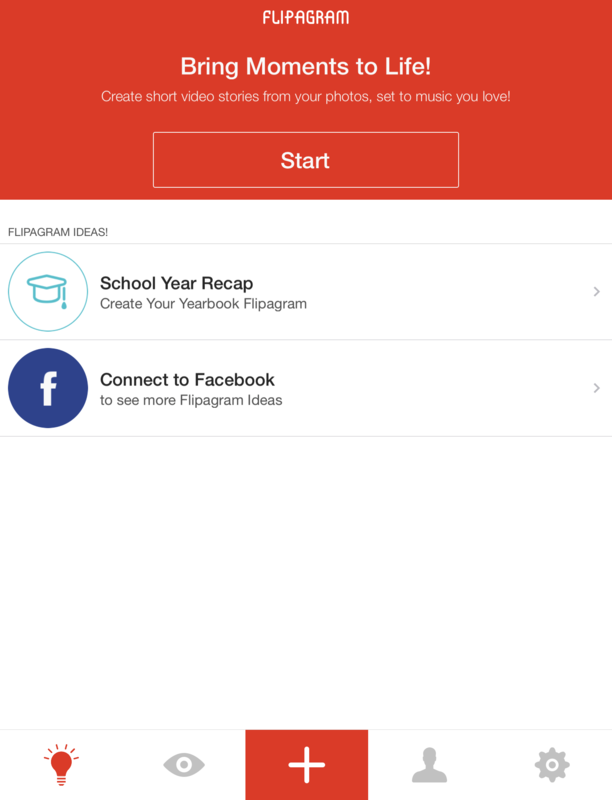 Flipagram lets users pick any photos in they photo library and rearrange them to the order of their choosing. Video can be further customized by adding recorded narration, music, text, and setting transition times. If you have any apps you like to use for a better Instagram experience that aren’t listed here, add them in the comments.